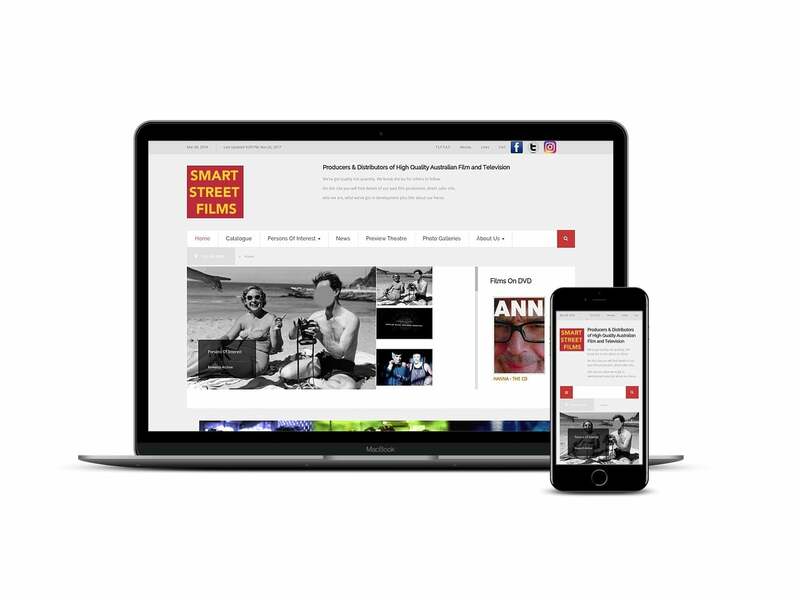 Smart Street Films is a Producers & Distributor of High Quality Australian Film and Television. Formed in Melbourne in 1969 by Haydn Keenan and Esben Storm. Smart St. has been making quality cinema drama and TV documentaries ever since. Small Web Development refreshed the website with a customised template to give the site a cleaner, more professional feel and make the website responsive to the different screen sizes available today.